Welcome to the Athens Wellness Greek Easter break in Athens. We have prepared for you the ideal program to relax and rejuvenate yourself get fit, feel great and be ready for a great season ahead! 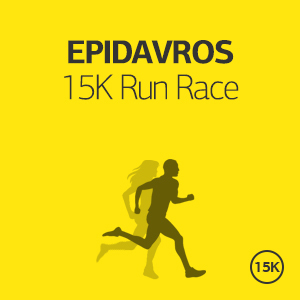 The Epidavros Historic Run is an exciting event taking place in one of the most important and popular archaeological sites in Greece offering the chance to combine running and enjoying the Theatre of Epidavros. With its extraordinary acoustics, this has become a very popular venue for productions from all over the world. Aegina Mountain 15K Race is the perfect opportunity to explore the beautiful island of Aegina while being just 40min away from Athens in the Saronic Gulf. 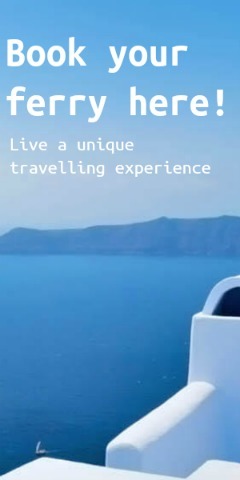 Be ready to be amazed by the island’s culture and beauty; ancient abandoned villages on hillsides, awe inspiring olive tree groves, clamber to the top of Mount Oros with its fantastic sea views & pistachio tree orchards (Aegina’s most famous export). Sifnos Run is one of the most popular running events in the Cyclades islands and a unique opportunity to visit and explore this small Cycladic island famous for its character, food, beauty, and nature. 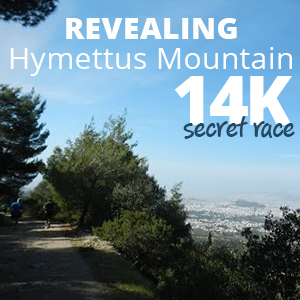 The Revealing Hymettus Mountain secret Race - 14K is an exciting running event taking place in one of the city's green havens; a true botanical paradise offering a fantastic view. The mountain is well known by Manos Hadjidakis song «Up there in Hymettus» there's a secret, as there is a secret, impenetrable, yet mysteriously enchanting, a secret of centuries that fills man with awe, as on this mountain the footprints of man can be seen, from his first appearance up to our days. KEA RUN is the perfect opportunity to experience a small and graphic Cycladic island, suitable for relaxation and tranquility. Run and enjoy its graphic architecture,the countless quiet beaches and rich historical tradition. 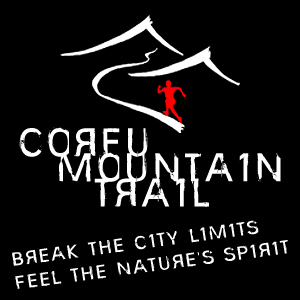 The International Mountain Race Psiloritis, except the uniqueness of Crete, is offering a unique mountain endurance sporting experience and adventure in the place where Zeus brought up. Please note that eligibility to Psiloritis Race have men and women, who on the race day will have completed the age of 18 and that they have taken part in any trail race or in a rough asphalt road race before. In order to participate in the race it is needed to have taken part in any race or in a rough asphalt road race.